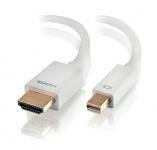 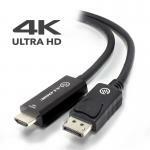 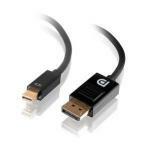 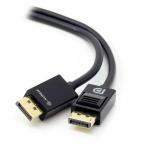 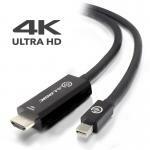 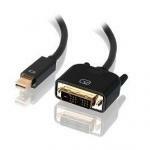 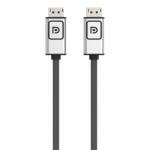 ALOGIC 1m Mini DisplayPort Cable Ver 1.2 - Male to Male cable allows for a connection between a computer enabled with a Mini Display Port output. 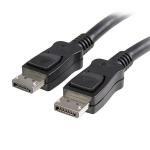 This 1 metre long cable is designed to connect a PC enabled with a DisplayPort output to display enabled with a VGA input. 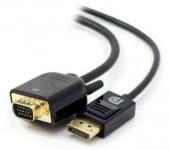 This 1 metre long cable allows for a connection between a computer enabled with a Mini DisplayPort output to a display enabled with a VGA input. 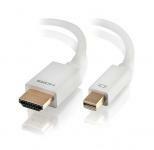 ALOGIC SmartConnect Mini DisplayPort Cable Ver 1.2 - Male to Male cable allows for a connection between a computer enabled with a Mini DisplayPort output. 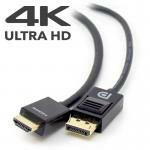 This 3 metre long cable allows for a connection between a computer enabled with a Mini DisplayPort output to a display enabled with a VGA input. 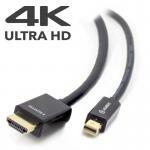 This 3 metre long cable is designed to connect a PC enabled with a DisplayPort output to display enabled with a VGA input.